Vancouver, British Columbia is one of Canada’s most amazing cities. You really haven’t done Canada until you’ve done Vancouver. Here are the places you have to go when you visit. 3 Get Classy at the Art Gallery. 4 Do Fly Over Canada. 9 Watch a Sea Plane by the Harbor. 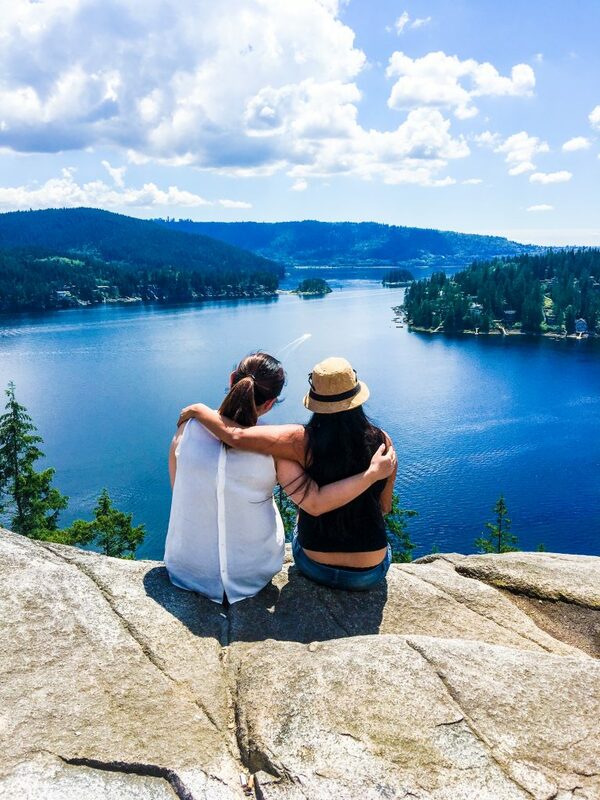 All over Vancouver, there are stunning hiking trails through wilderness and forested hills. 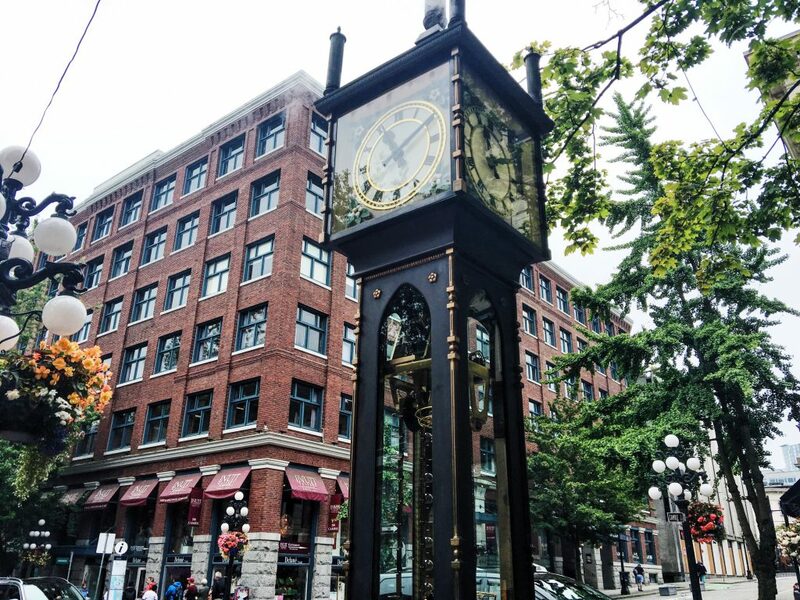 If you want to see the ancient side of Vancouver, this is the way to do it. We hiked our way through vancouver. I had wanted to try to go camping but then we didn’t have time. My friend’s say it’s really awesome to be camping here, that’s for another trip, I guess. 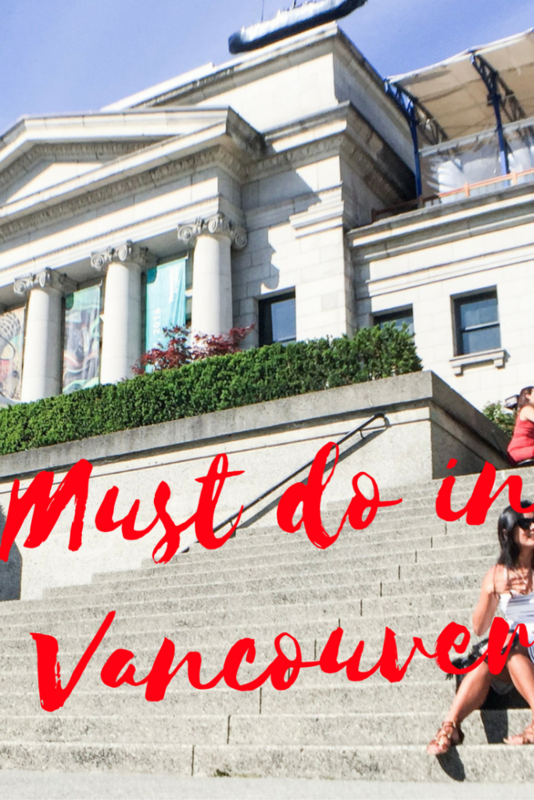 Vancouver Museum is the place to find artifacts from all ages and all over the world. The Museum of Anthropology is the place to learn about our roots and customs. And H.R. MacMillan Space Center is where you should go if moon rocks, meteors, and Mars interest you at all. Get Classy at the Art Gallery. 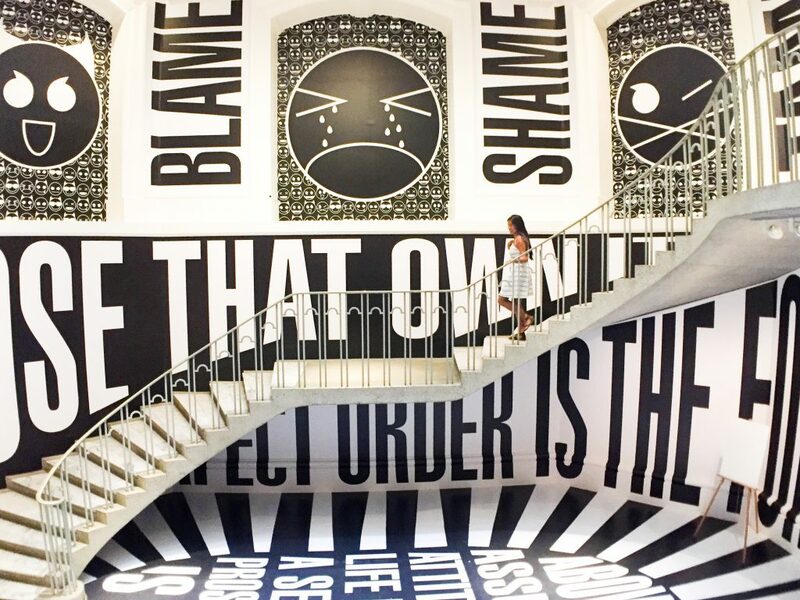 Vancouver Artgallery is a huge museum filled with art of every kind. Abstract to photographs, this place is a stunner. Have you ever wanted to be pilot just for the thrills? You can now. Well, sort of. Fly Over Canada is an awesome simulation of flying all over the best spots in Canada. I sort of expected it to be boring, especially after experiencing Universal Studios and all the simulations. It was not. And it was definitely worth it. A great day trip destination just outside of Vancouver. The town has strong a Japanese-Canadian culture and was built on the salmon canning business. 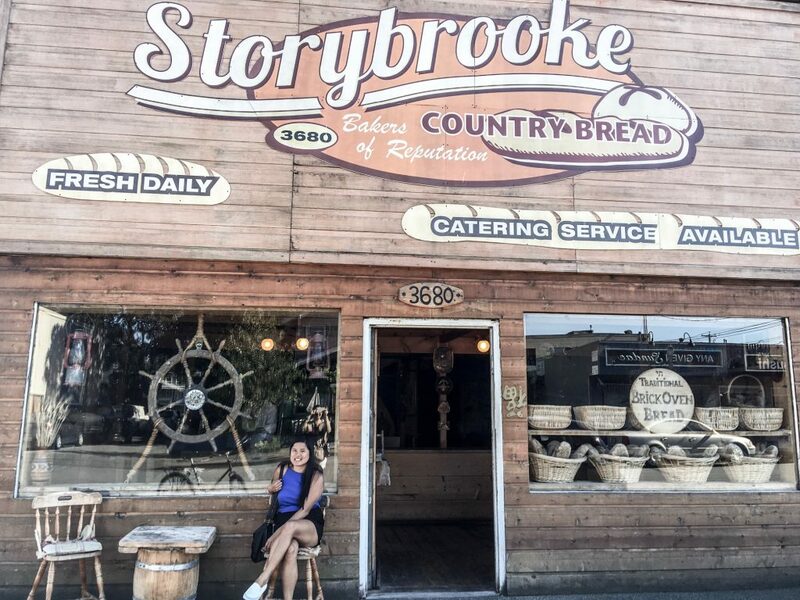 Also, it is the real Stoneybrook from Once Upon a Time! While you’re there, be sure to eat Fish and chips in Pajo. So, going to an island is cool. Know what’s cooler? Eating fresh fruit, fresh seafood, and fresh muffins on an island. So I guess we both know where you should be if you want to be cool. Another great day trip destination. It was named after the huge white boulder on the edge of the coast. It’s actually kind of gross—the rock used be white because it was covered in bird poop. Now the city keeps it clean and paints it white to keep the icon alive. Speaking of gross, Gastown was named after one “Gassy Jack,” whose nickname came about in ways we can only conjecture. The neighborhood itself is actually very pretty, though. It’s filled with Victorian buildings, shopping, and fine dining. Watch a Sea Plane by the Harbor. 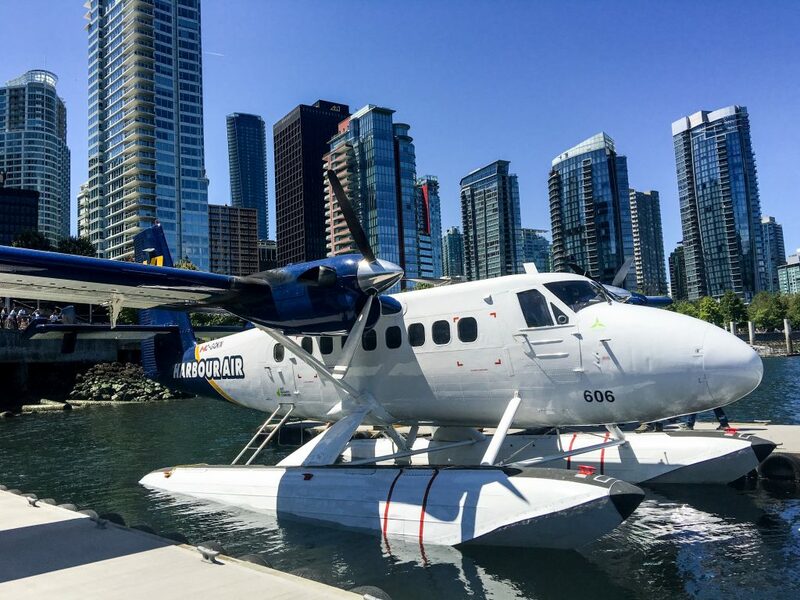 Aside from YVR Flightpath Park, the harbor is the best place to watch seaplanes come and go. I wonder how many celebrities were in the planes I watched land? Maybe even Princess Kate herself flew past me. Whistler is a little, out-of-the-way town in Vancouver that is great for all things outdoors. If you like skiing or hiking, this is the place for you. All over Vancouver, there are strips of green where you can relax and rejuve. There’s a lot to see in the city parks, including art, walking paths, and kids’ play areas. Connects Vancouver proper to its sister cities. The bridge is super long, so a drive over is almost heart-stopping. At night, head over to a viewpoint to see the reflection of the lit-up bridge sparkling in the water. a popular sport and pleasure activity in Vancouver. There’s a huge network of bike paths all over the city. You can take a self-tour and get your blood flowing at the same time. Try doing it in Stanley Park. a huge cultural center where you can experience quintessential Canada. 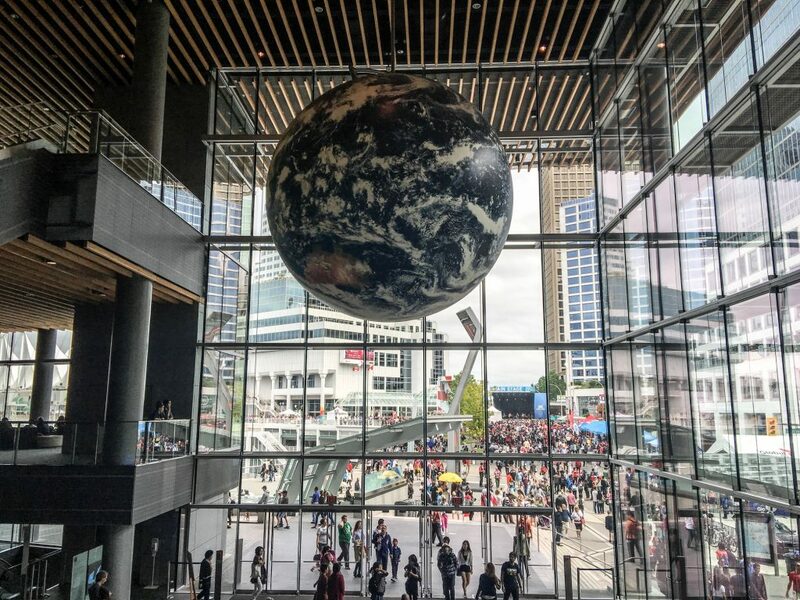 It also houses the Canadian World Trade Center and the Vancouver Convention Center. If you want, you can even stay there, at the Pan Pacific Vancouver Hotel. You have a pretty amazing list here Karla. 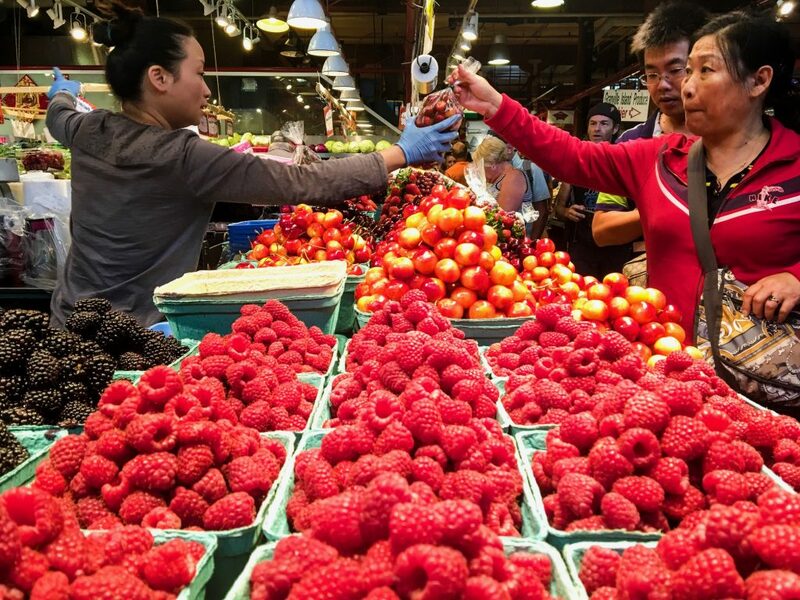 There are sure many activities to see and discover in Vancouver. I hope I get to go there someday. I am most interested about the fly over canada simulation. I just recently experienced simulation rides at Universal Studios Japan and I had tons of fun. Didn’t know it could be such an amazing experience. So yeah, definitely, I want to try the Fly Over Canada. The hiking trails and the museum enticed me! Someday, i wanna visit Vancouver too. I had a lot of friends, classmates and relatives who were working there and been living for like ages. It looks like a sweet place. Surely, anyone will enjoy a trip here, even for so many times. Hiking would be the best thing one should try. I likewise love the market cause I’m a big fan of food. The seaplane looks to be scary, but interesting. How I wish I can traipse my two little itchy feet to this wondrous place, but for now I’ll enjoy your writings and photos first. 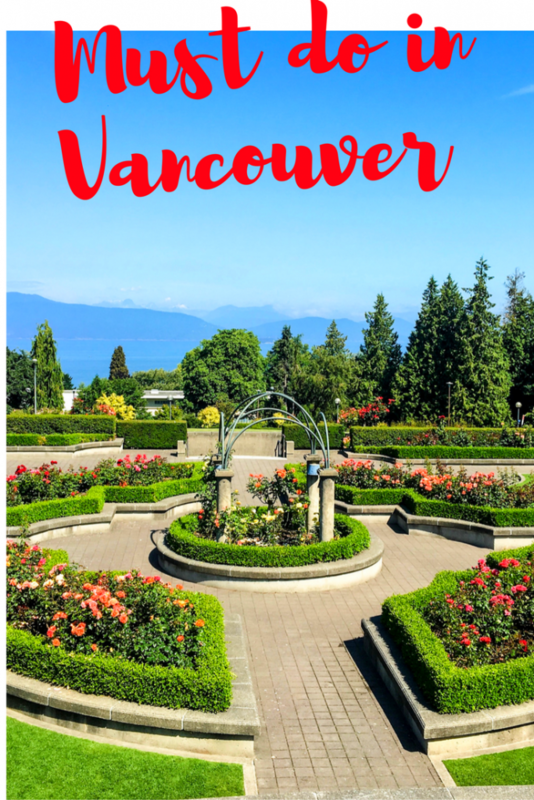 Vancouver looks like a great place to go! I have to add it to my bucket list. 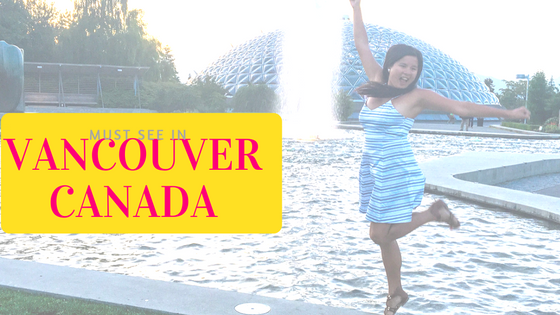 Soo many thiings to do in Vancouver! I need to make my way over to the west coast! I’m from Ontario and I have so much more to see of my beautiful country! 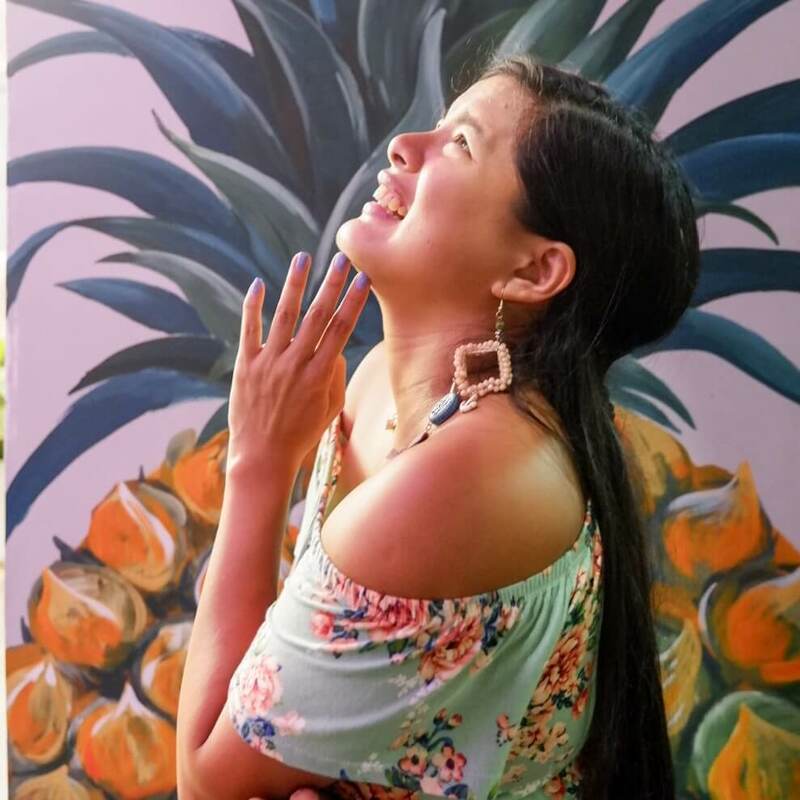 Love all the vivid photos you took! Great post! Nice to see Vancouver in your post. Good to know that there are so many things to do in Vancouver. The only reason why I want to go to Canada is to see Niagara Falls. hehehe! Museums, libraries and markets are but common places we usually visit when in another country. But your list goes beyond those which gives me an idea on how to look at Vancouver should I decide to travel there. Oh wow, it looks like you have a blast in Canada.Never been there. I would want to experience what you did in the place. 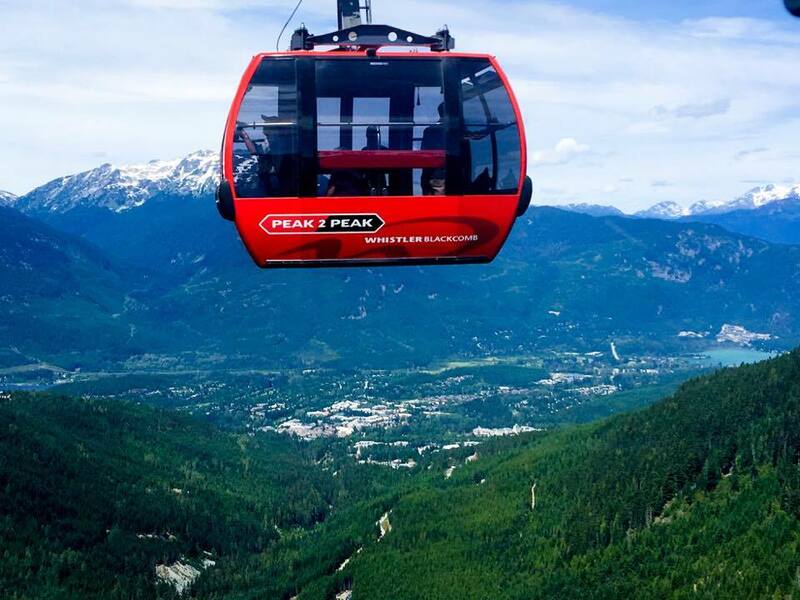 I would want to ride in that beautiful cable car to see beautiful spots at 360 degrees.And definitely , I would want to try riding on a seaplane. Time to head to Vancouver! I never knew there was so much to do there! I have never been to Vancouver but I have some relatives working there and some were staying there for good. 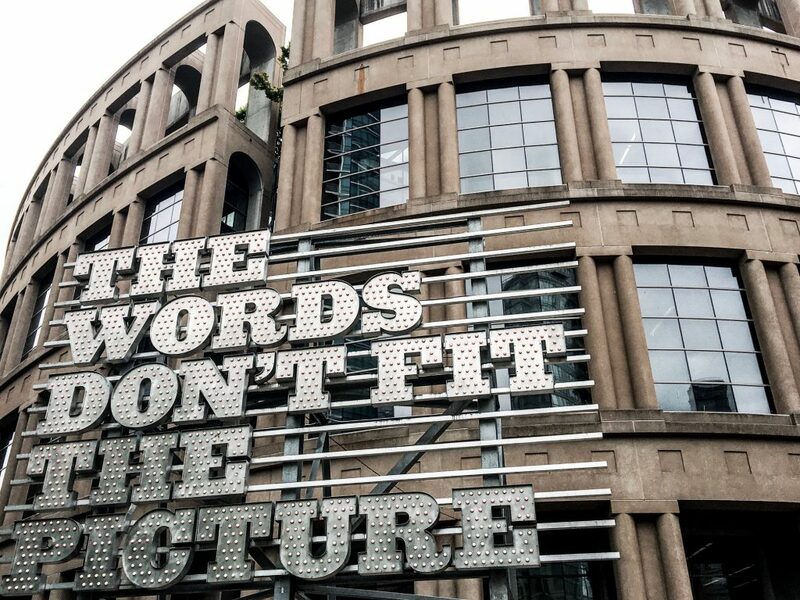 I love all your shots and that one in Vancouver museum is so artistic. That cable car is definitely a must try for me…As usual, thank you Karla for giving us a quick tour to this another part of the world hehe.. Hopefully I’ll get a chance to explore this wonderful place too! Oh my gosh, Vancouver is now on my list of must go to places! I am so excited to see and do all of this! My only trip to Vancouver was to hop on a cruise ship. I will have to come early next time to check out these destinations. It will be worth it. Go for it. Oh wow, I would love to visit Canada one day and Vancouver is definitely on my list. COOL! and love ur photos, especially the Museum photo. But I hafta say these r touristy must-do, still I think these are a must. Btw, were u able to the city food wise? coz I think Vancouver is a foodie City. I’ll post about it too. I loved the food in Vancouver, you are right, they have good food. COOL! I love your photos, especially the Museum photo! But I hafta say these r touristy must-see, however I think it’s still a must-see coz these places look cool. And oh were u able to explore the City’s food scene? coz I heard it’s a foodie destination. 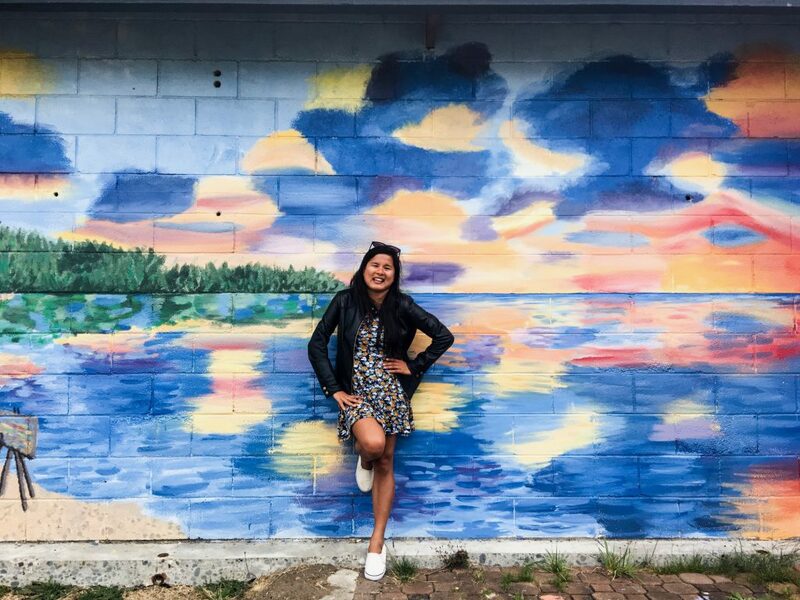 I love all these things to do in Vancouver! That clocktower is beautiful! Beautiful pictures. It looks like an amazing place. I always want to go to Vancouver but just don’t have time. I’ve always wanted to visit Vancouver. It looks amazing! Wow! Vancouver is loooove! I wonder if we’ll ever be able to visit this place before we die. huhu. I hope so. Would love to visit Vancouver one day. Wow, I am craving for those fresh fruits. Vancouver is so beautiful. I have always wanted to go and explore. Oh, I have to agree. I loved Vancouver a lot. one couldn’t go wrong in visiting the country. With so many beautiful places and spots to see, sure that one would enjoy his or her stay there. I have been dreaming traveling abroad but not as far as Canada yet but if soon I’d be able to visit or given the chance to, I’ll surely grab the opportunity. And these ideas of yours, I’ll surely take my way over there. I’ve always wanted to go to Vancouver! Looks amazing!!! When I think of Vancouver I think of nature. 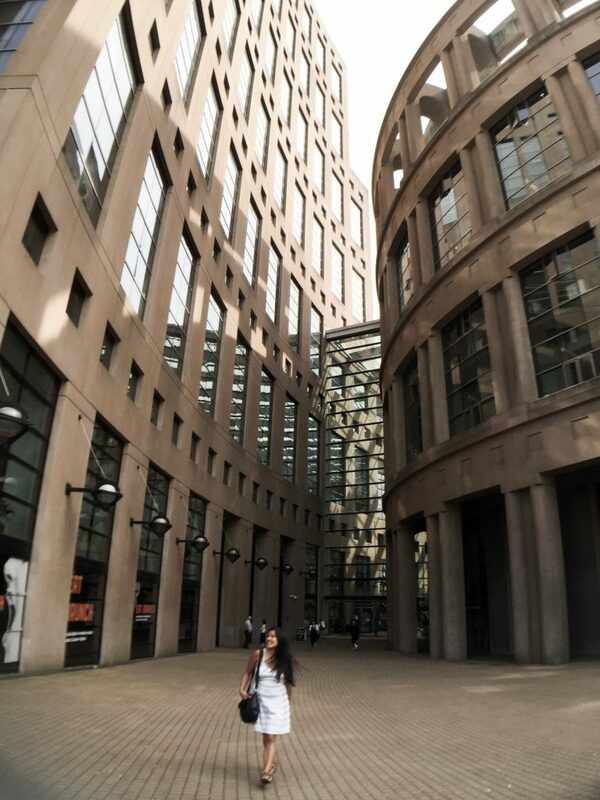 Although that can be said about all of Canada (I’m from Toronto) it was nice to see some other things to see in VanCity that are really cool. 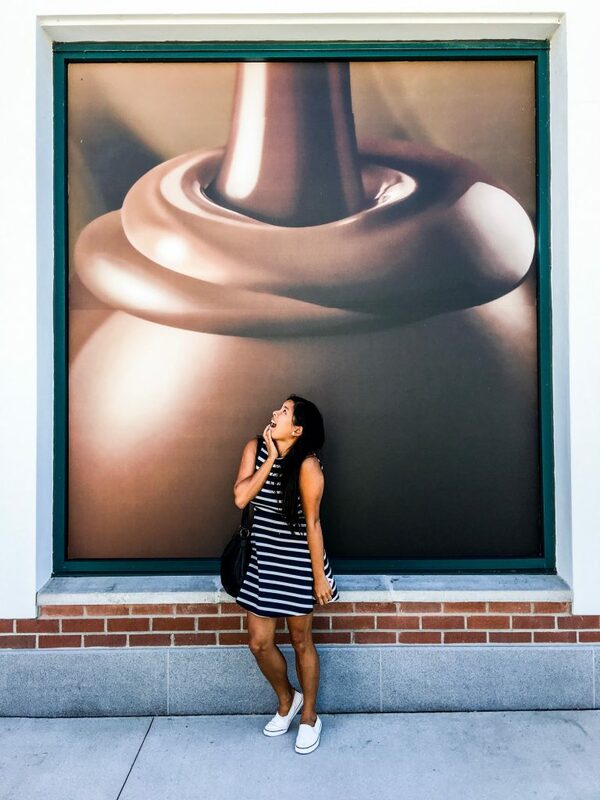 Lindt chocolate…I’m there. Great list. Last time I was there I was a kid so I can’t wait to come back and check this stuff out.